Par for the course for great new music, Zane Lowe gave Raury’s new single ‘Forbidden Knowledge’ its first spin on his Beats 1 show. The track sees Atlanta’s Indigo Child team up with Mississippi MC and self-professed King Of The South, Big K.R.I.T. 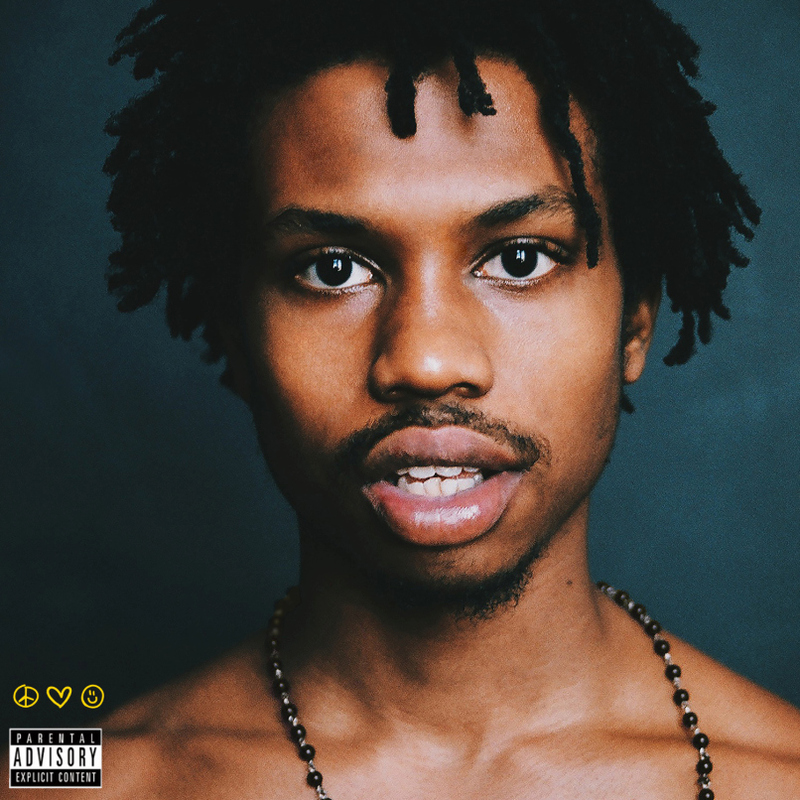 Speaking about the Malay-produced track, Raury says: ‘It’s about the nature of man. It’s about what we, as mankind, have done with knowledge that we probably shouldn’t have had.’ Stream the track below, which will appear on ‘All We Need’ [October 15], below via YouTube.